So I met up with a long lost friend yesterday. And by long lost friend, I mean I went to the gym. This was by far not the smartest idea I've ever had. I'm pretty sure my respiratory system is filing a lawsuit considering how unhappy I made it yesterday. You see, I've been sick with a sinus infection lately. But according to Google I may have sinusitis, rhinosinusitis, nasal polyps or cancer. 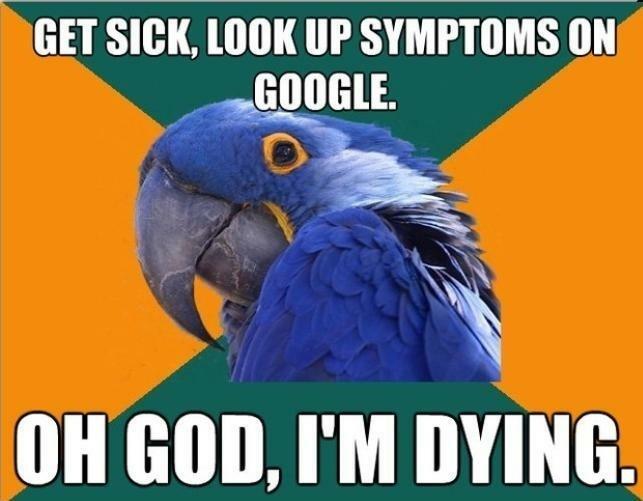 Please tell me I'm not the only one who googles my symptoms just to see what Google will come up with! Google says it, so it must be true. Because I have been a little under the weather lately, my boss gave me a few days off from work which I am actually super grateful for. Hence the layout change and my existence back on the blog. 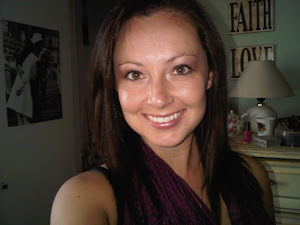 I am actually really glad for the extra time I've had to reconnect with the blog community - I am really grateful for you guys. You inspire me.